Prescott chats with Niki Brown & Liz Andrade, the design duo behind The Pagebreak Podcast. Niki & Liz are both solo designers, working independently. 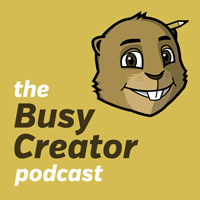 Together we discuss tools of the job, the state of web design and text editors, and how they got started in podcasting.